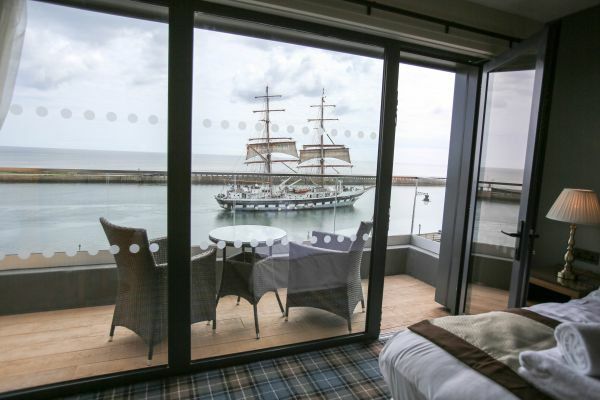 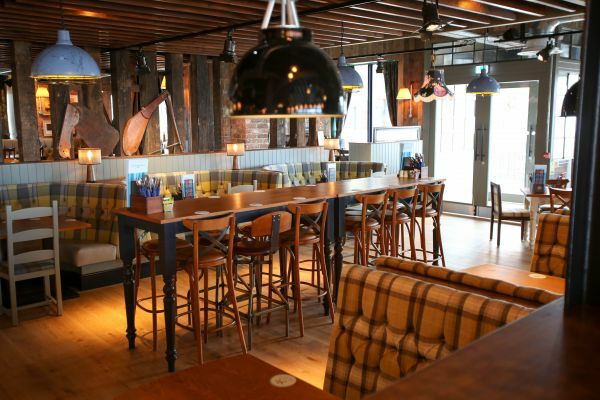 Taking pole position on Blyth’s historic quay area is the stunning new Commissioners Quay Inn. 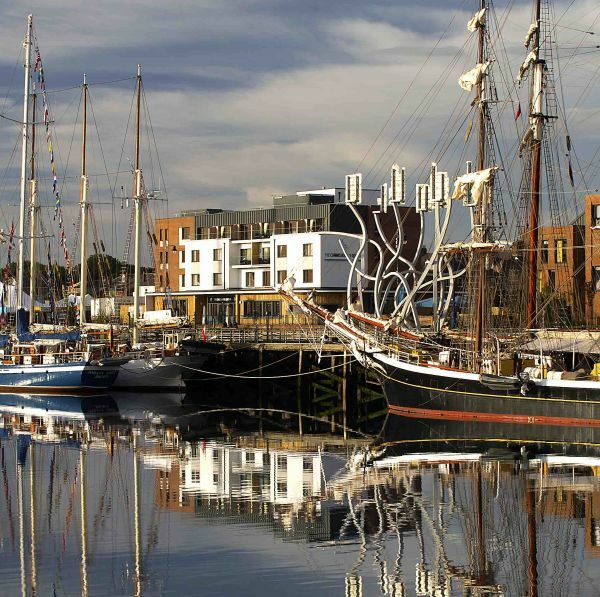 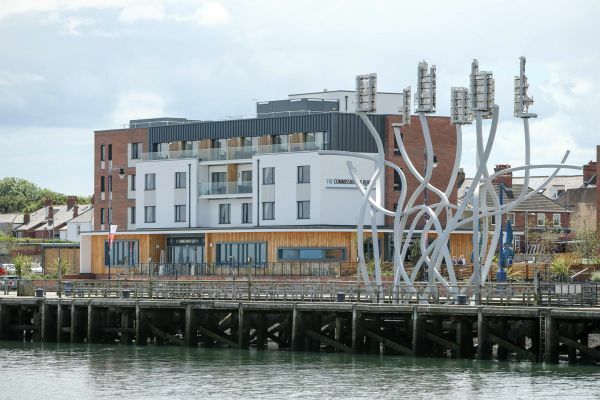 The sleek new Commissioners Quay Inn is the jewel in the crown of Blyth’s impressive harbour development. 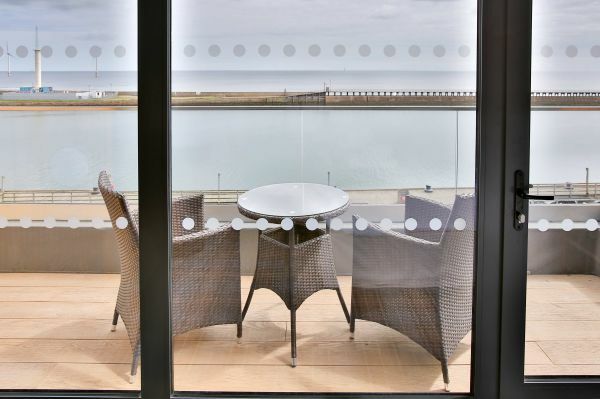 Maximising every inch of its water’s edge location, enjoy unbeatable sea views, all day, every day dining and contemporary en-suite bedrooms. 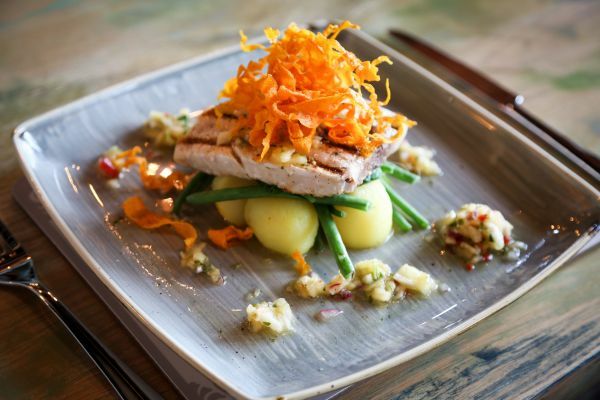 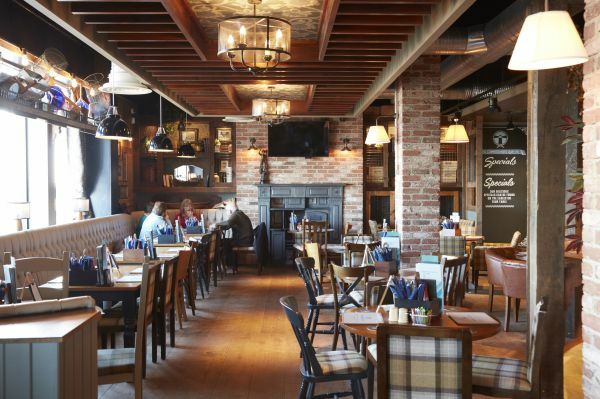 The Commissioners Quay Inn is the place to eat, drink, sleep and explore from. 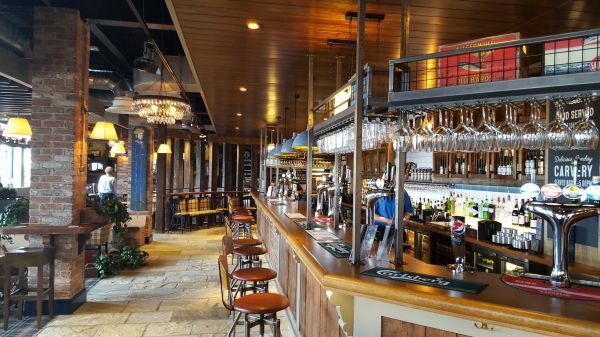 Open daily with home-cooked pub food served from 7.30am until 9.00pm. 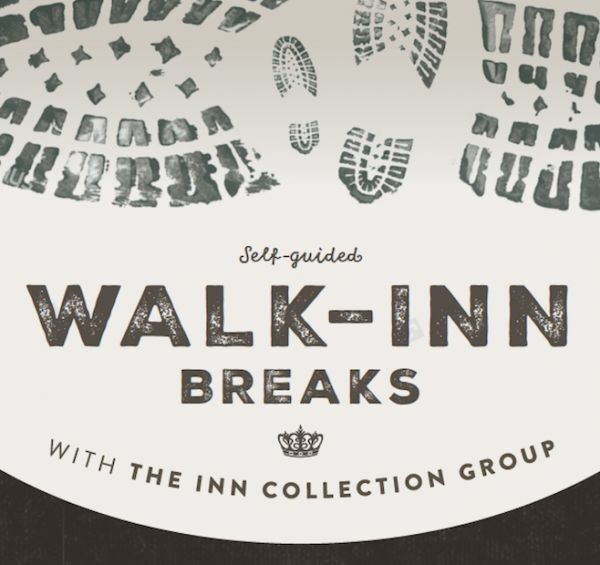 Rooms start from £89.95 inclusive of breakfast. 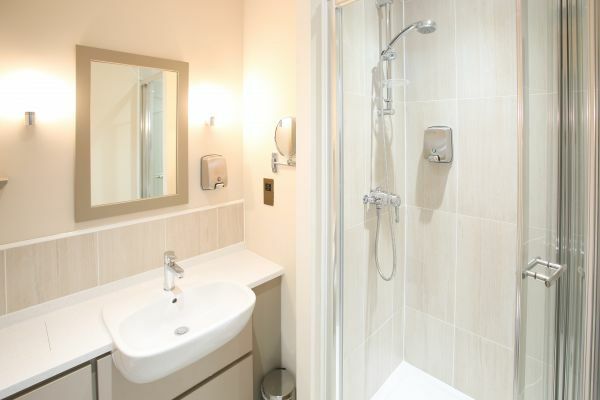 Family rooms sleep up to 2 adults and 2 children. 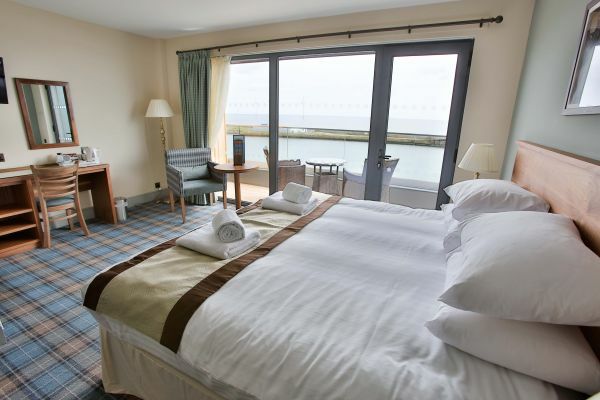 (Double bed and sofa bed).